So here’s my dilemma, I love South Africa, would love to visit it someday, but just don’t seem to get there. Qantas doesn’t use the aircraft I love on that route, it’s such a detour from my annual European jaunt and apparently the crime in Jo’burg is quite high (I would be devastated if someone stole my phone and I lost my food photos)!! 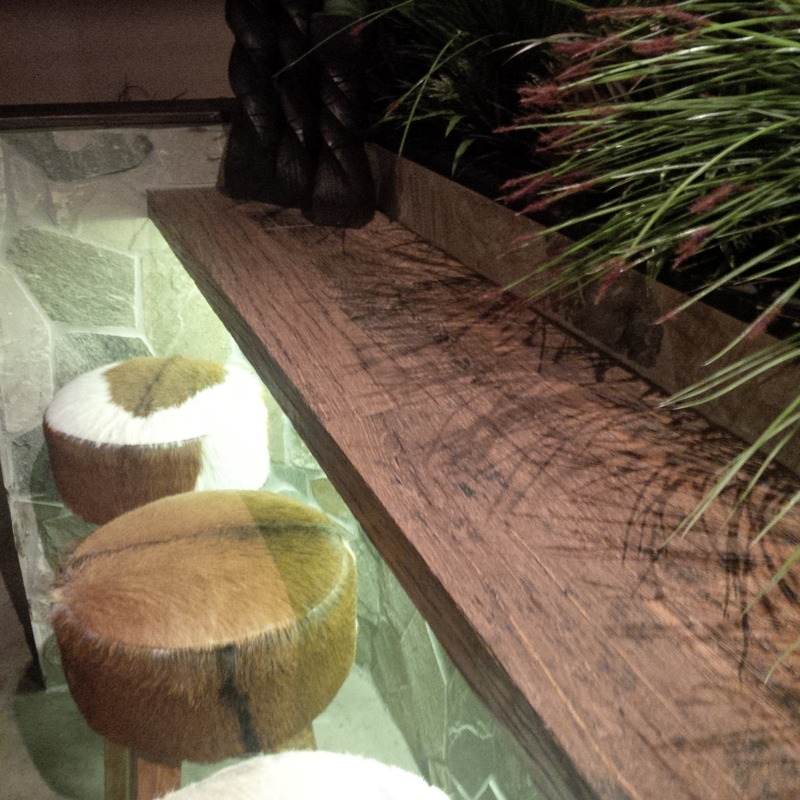 Lucky for me a lovely African Safari themed bar opened up in Mosman mid this year. I have been there a couple of times, the owner is awesome, the staff are oh so friendly and the menu is creative! So my craving for South Africa is somewhat satisfied in the iterim. This place is always packed, but on this sunny Saturday I manage to find a soft huntsman style sofa seat in the corner! Then I am greeted by Lucy, a lovely waitress, who remembers me from my previous visits. We chat about my travels and she is actually heading off on an overseas trip in a few weeks! So nice to meet friendly peeps who share the travel bug! I opt for a glass of the Leopards Leap Pinotage from West Cape in South Africa to start. Pinotage is a red wine grape that is almost exclusive to South Africa. It’s an amazing drop, with spice/peppery flavours and light vanilla scent. 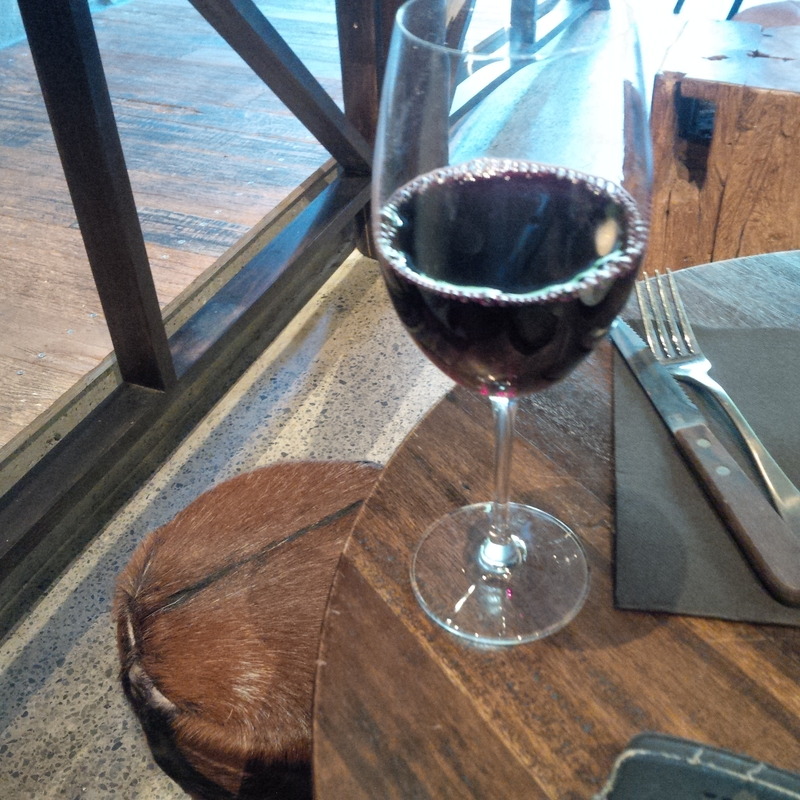 The wine list here is amazing, but given no other Sydney bar does a good Pinotage, I almost always opt for it when I’m here. For the food, I settle on a range of small plates. The first dish is school prawns; flash fried prawns sprinkled with Paprika salt and drizzled with a pomegranate and honey dressing. 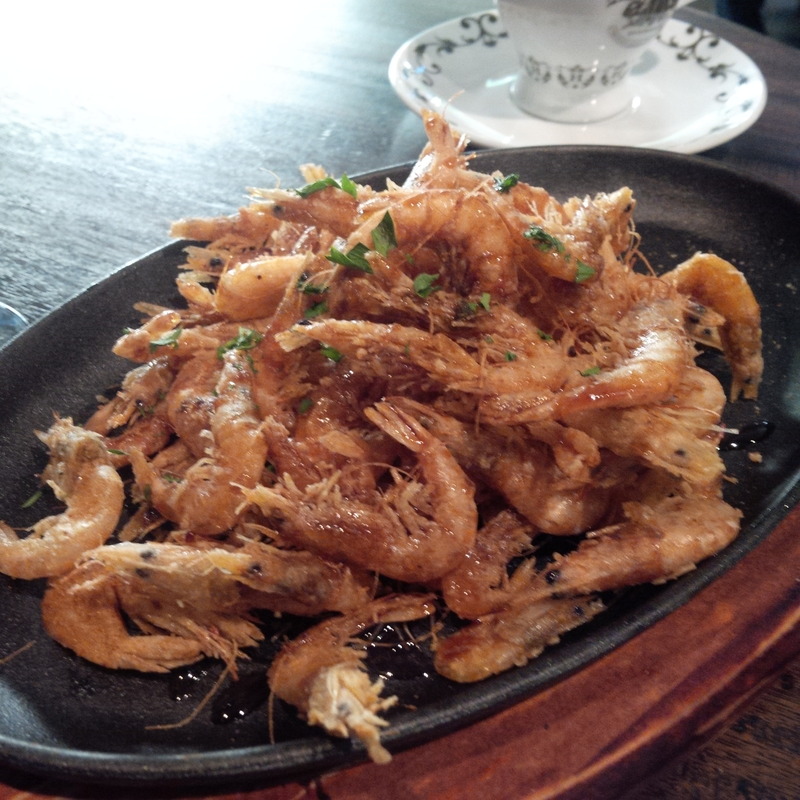 A beautiful dish; with crunchy prawn coating, soft silky prawn meat combined with the sweet stickiness of the dressing. It’s an amazing array of textures and flavours! 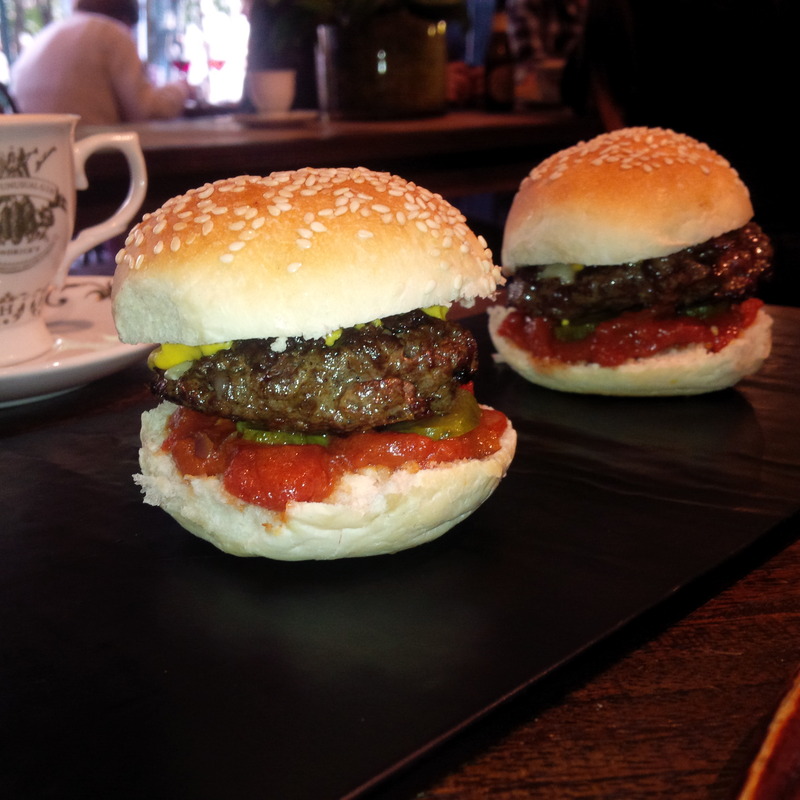 Then there are the emu sliders, soft emu meat patties, with spicy tomato sauce, mustard and pickles. 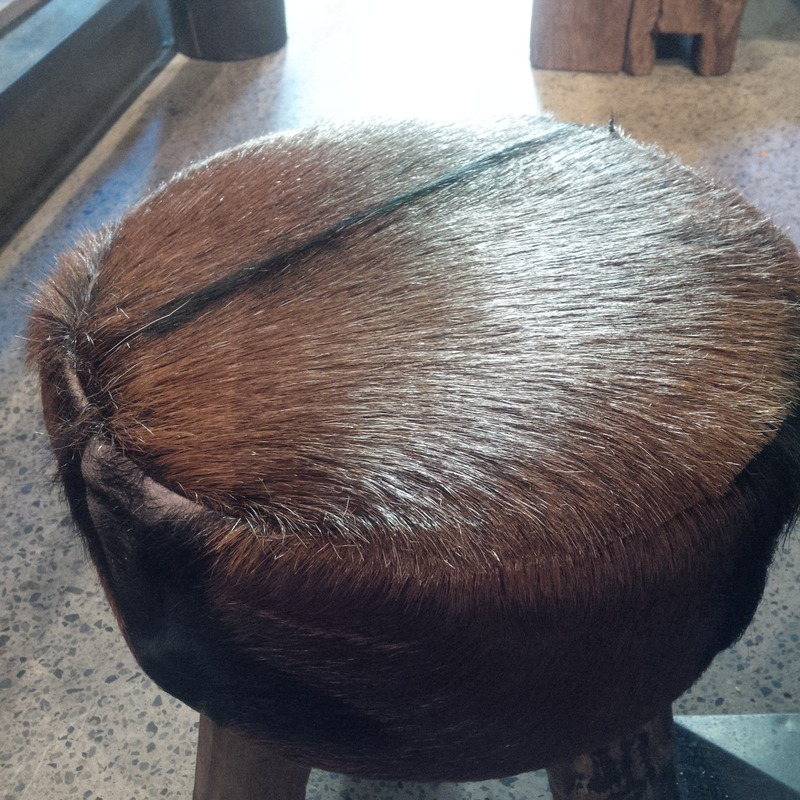 The emu meat is perfect, succulent, and gamey in flavour. The tang / bite of the relish and mustard provide an amazing kick to the emu meat! What I love about the sliders is that the patties are more like chunks of meat as opposed to soft mushy mincey patties. 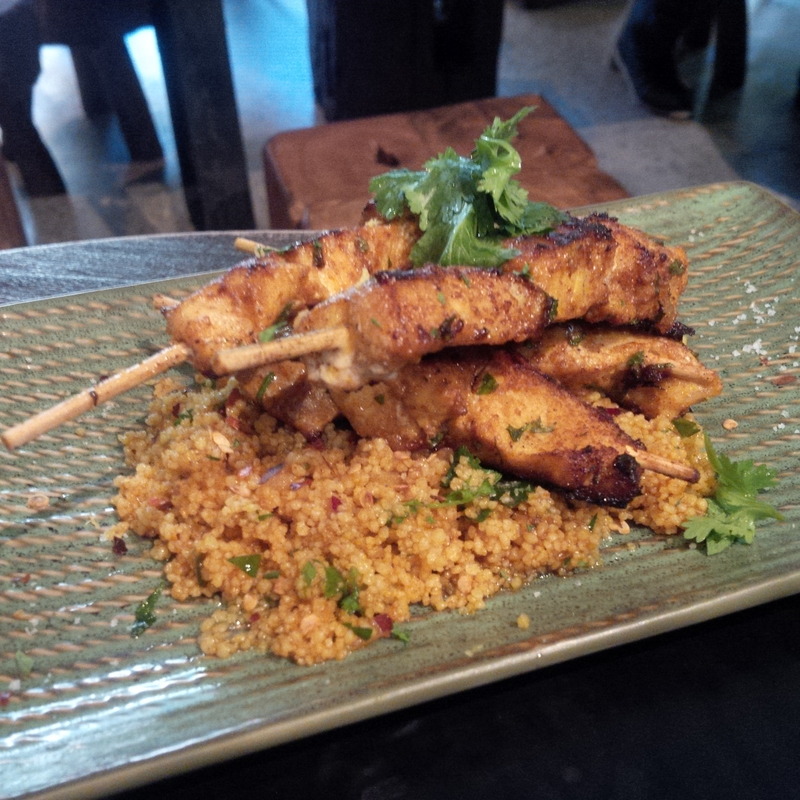 I then tuck into the crocodile skewers which are served on a bed of couscous! The firm crocodile meat has its own distintive taste and is covered with spicy chermoula and plated on a lovely oily herbed couscous base. It’s simply divine! 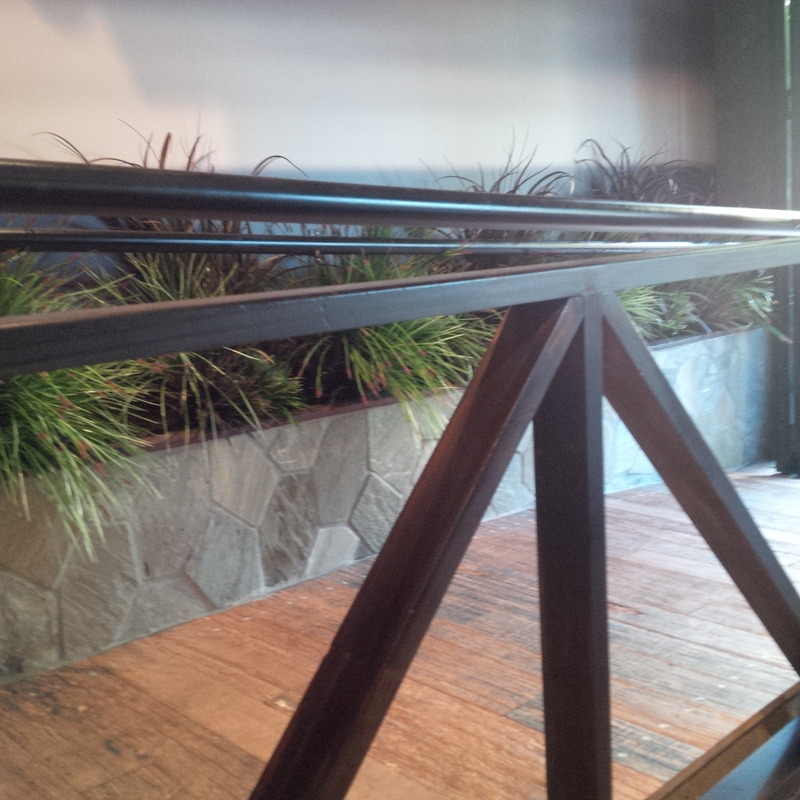 The place is different, it’s has a cool vibe; it’s creative, focus on top service and good food – very refreshing! Sydney being the small world that it is, I notice some friends (a couple that go to my church) sitting a few tables away. I have a quick chat to them. I head back to my seat and order another lovely glass of Pinotage! I sit back and sipping the Pinotage, trying to savour every drop – it’s heaven! The staff also give me a heads up that there’s going to be a new menu here on Monday. I get a little insight into the new menu items, I’m definitely coming back! I continue to chat to Lucy about her trip, when one of the waiters informs me that my friends (who are both so amazing, lovely and generous) have paid for my bill before they left! There are seriously some amazing people out there! So so touched by that gesture.